One of the benefits of Arnica oil is that it can provide relief for injured muscles with inflammation and pain due to muscle sprains, swelling, trauma, insect bites, and bruising. One of the best massage oils for any massage oil recipe, arnica (botanical name: Arnica montana) has anti-inflammatory properties, making it perfect for sports massage (and sport injuries) because it helps to relax overworked muscles, but also reduces inflammation. Arnica oil is made from the arnica plant found in the central and northern regions of the Northern Hemisphere. It is an herb with a rich history of use in Russian and Swiss Alps natural medicine. The arnica plant often grows 1-2 feet, and looks like a daisy with it's yellow/orange color and round green leaves. It's fresh or dried flower heads are used to make an infused oil that can be used as a carrier oil in massage therapy. Today, many plastic surgeons recommend that their patients use arnica creams to reduce post-surgical bruising. Arnica oils and creams are known to be herbal medicines, with dramatic results if used immediately after an injury, as this oil helps to speed the healing process by moving waste-filled fluids out of the body, and moving cleansing fluids into the affected area. Arnica essential oil is very toxic and should not be used in aromatherapy, but you can use an infused oil, or a hydrolate, which is safe. You can make an infused massage oil recipe with one part dried Arnica flowers and five parts oil. 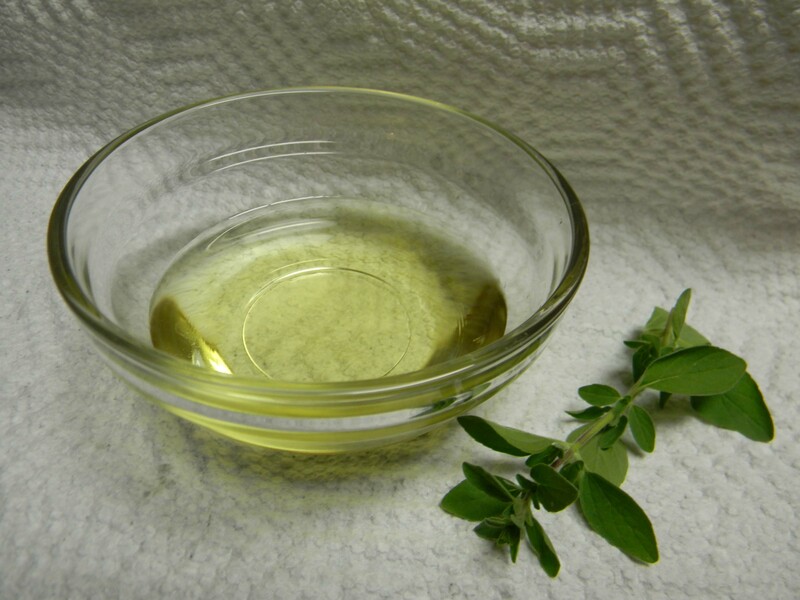 Oils can be soybean, olive, grapeseed, coconut or sesame. The dried flowers should be placed in a glass jar and covered with a carrier oil. It is very important that the flowers remain covered with the oil. You should make sure the jar or bottle is sealed tightly and let it stand for about six weeks. You can then strain your oil and use as needed. Usually, it is sold as Arnica Massage Oil, which is pre-diluted, so no additional diluting would be necessary. Many aromatherapists caution against using Arnica oil on pregnant women and those who have open wounds. One of the benefits of Arnica oil, or massage oils that contain arnica, is it's unique ability to reduce inflammation and bruising, which is why it is so popular in the massage therapy profession. Weleda Arnica Massage Oil is highly rated for use on injured muscles. It is one of the best massage oils for injuries such as torn hamstrings, back sprain, or sciatica. But, the best part of using arnica oil is it's natural, healing properties, making it perfect for deeply relaxing massage! The healing benefits of arnica oil will be felt by your clients...and they will thank you.